The legal and financial nets are closing ever tighter around Vijay Mallya, the fugitive former head of India’s United Spirits. On Friday he filed a final appeal to the High Court in London against being extradited to India to face charges of fraud and money laundering. If that forthcoming oral hearing fails his only recourse would be to seek to take his case to the European Court of Justice on human rights grounds. On the same day in a separate part of the High Court, Justice Clare Moulder ruled against the 63-year-old businessman’s application to seek a delay in the full hearing of Diageo’s case to reclaim $40 million paid to him as a first instalment of a deal in which he agreed to sever all links with United Spirits and enter a non-compete pact. 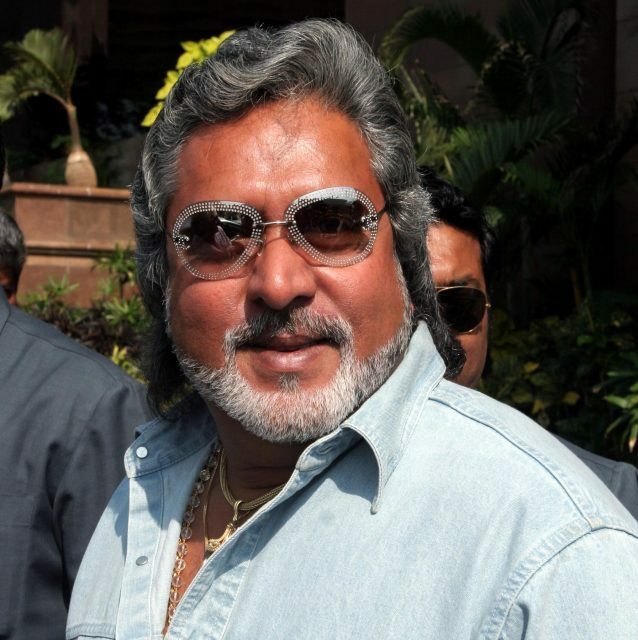 Diageo wants the money repaid because Mallya it says has broken that agreement. It has also refused to make further payments to him scheduled under that pact. The judge declined Mallya’s request for the hearing scheduled for May 23 to be delayed and ordered him to pay Diageo’s legal costs of £34,000. She criticised Mallya’s “unexplained” delays in paying his previous solicitors Greenwoods. His new solicitors Joseph Hage Aaronson asked for an adjournment because they found themselves in “difficulty”. “The delay is at best unexplained and arguably of the defendant’s own making. In my view, the claimants [Diageo] are entitled to have their claim progressed expeditiously,” the judge said, adding that Mallya was the “author of its own misfortune”. “The claimants say that if the May hearing is adjourned they will suffer prejudice… there would be a race in relation to Mallya’s assets which are subject to a number of competing claims; Mallya may be extradited and this will affect the ability to enforce the judgment against him.” she said, referring to the extradition order made in December and the worldwide order freezing Mallya’s assets. Separately Diageo is also suing Mallya, his son Sidhartha and two companies linked to them for $142m in relation to defaults on loans guaranteed by the drinks giant’s Dutch subsidiary. In addition, United Spirits itself is seeking to recover some £150 million from Mallya which he allegedly diverted illegally from the company before Diageo took control in 2013. In a third action, Swiss bank UBS is seeking to repossess Mallya’s London home in fashionable Regent’s Park, claiming that he has defaulted on a £20 million mortgage.